Fun photo booth rental company based in Milton Keynes, servicing London, Buckinghamshire, Northamptonshire, Bedfordshire, Oxfordshire, Cambridgeshire and further. 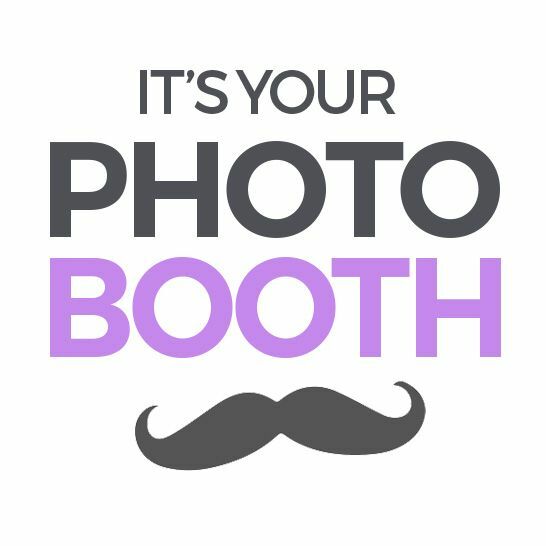 Our highly rated and hilariously addicting photo booth experiences are a fantastic source of entertainment and your guests will LOVE their high quality prints for years to come. Perfect for weddings, Bar & Bat Mitzvahs, corporate events, trade shows, conventions, baby showers, holiday parties, graduation parties, and proms.